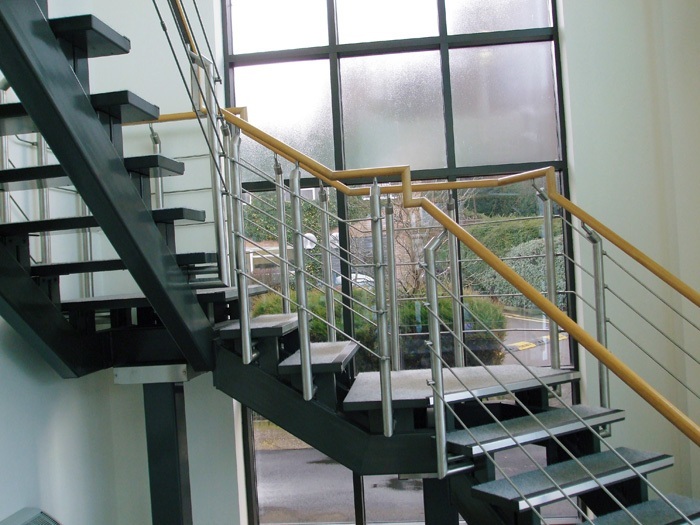 Specialist Stainless Steel Fabricator for Architectural & Secondary Steelwork from Design to Installation. 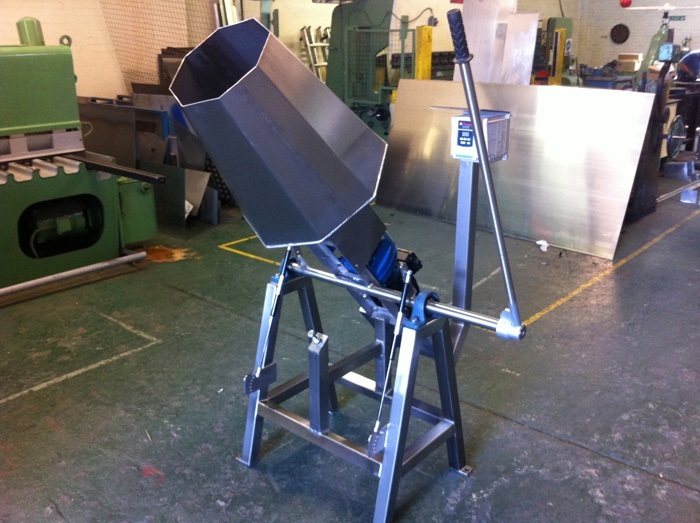 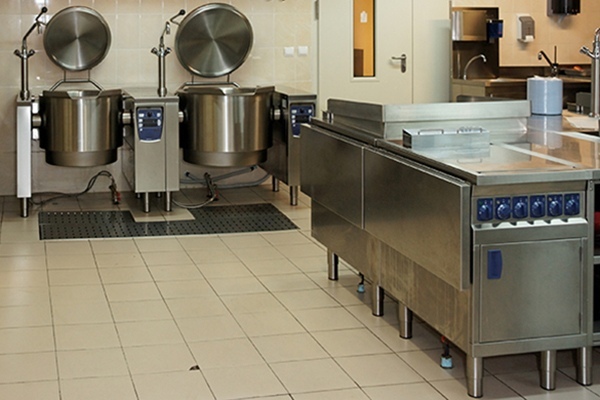 Also offering a quality stainless steel services for kitchen and food prep areas including site welding. 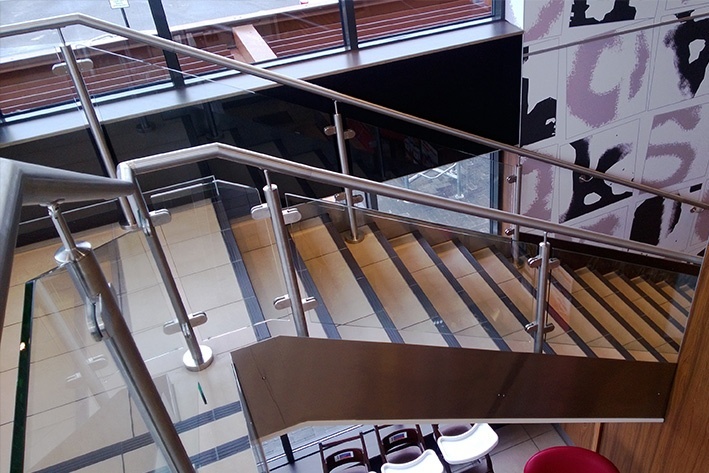 Stainless steel fabrication for architectural & secondary steelwork from design to installation. 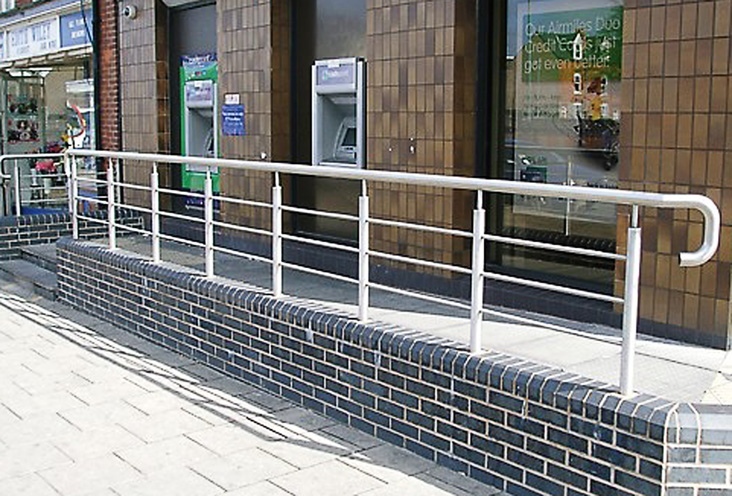 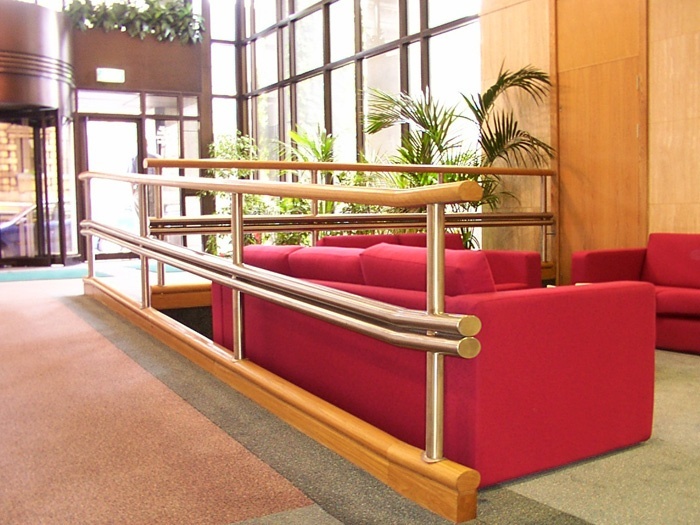 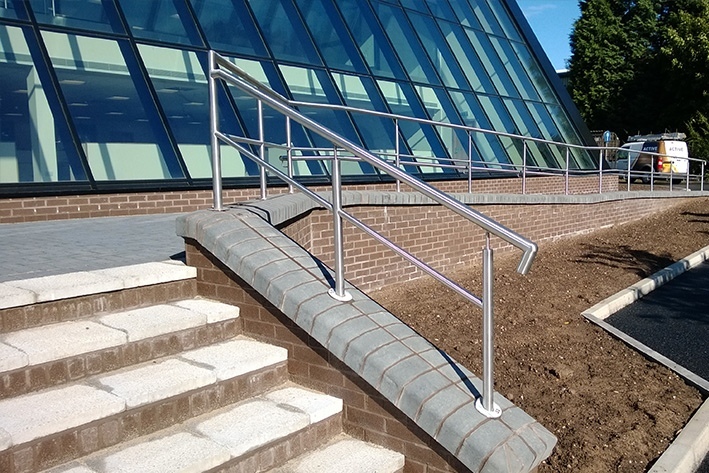 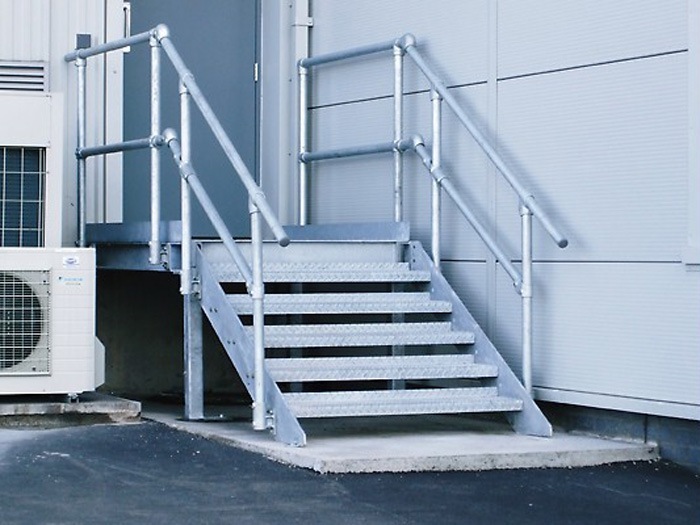 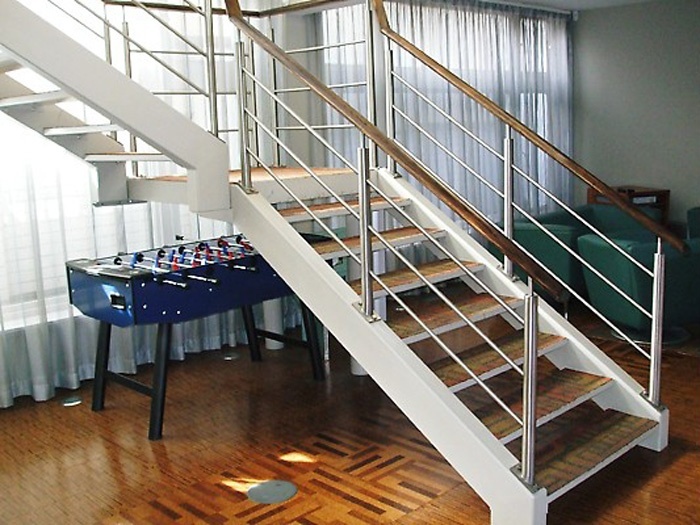 Stainless Steel Handrails. 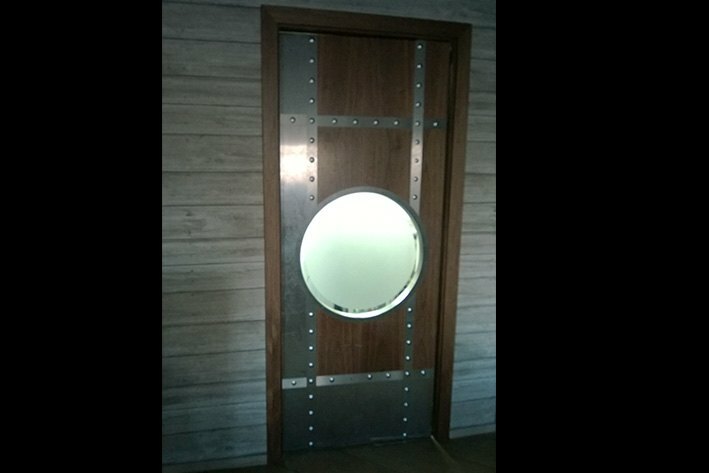 Number of businesses are taking advantage of stainless steel fabrication. 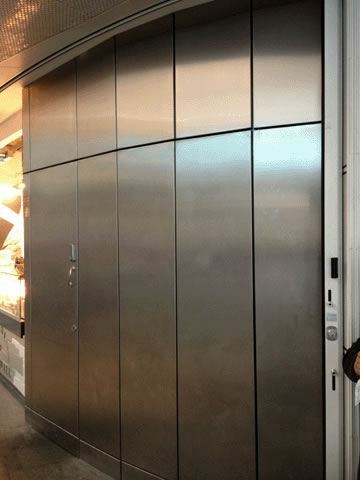 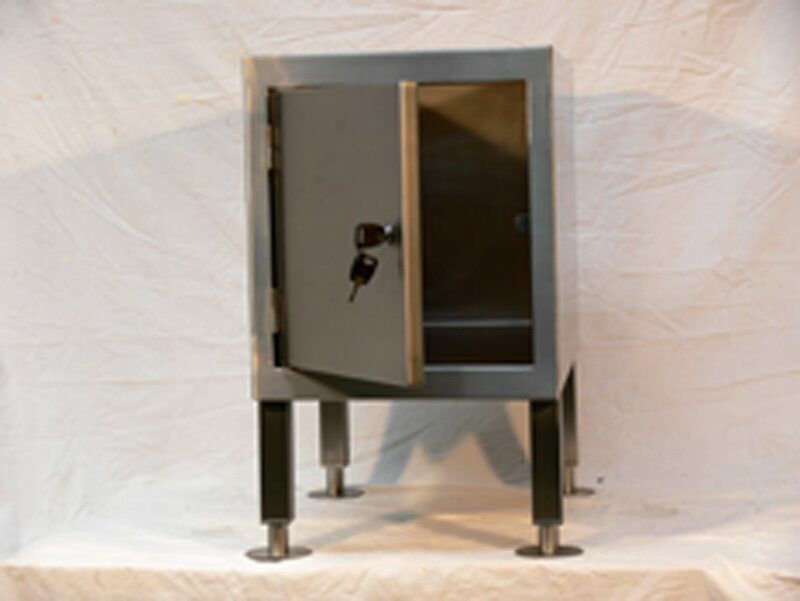 It could be a public house that has décor constructed from stainless steel, or it could be a kitchen that is looking to protect its workstations. 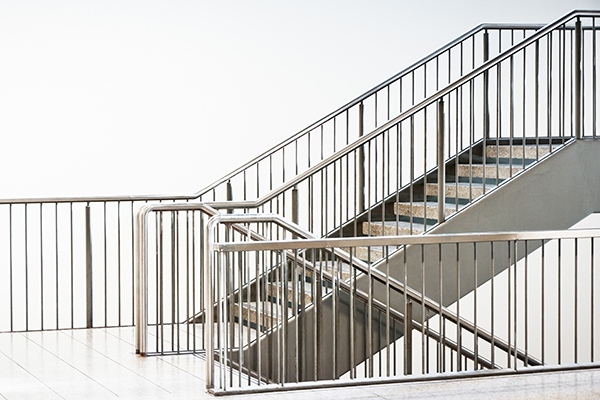 Whatever the reason, with Speedfab you too may take advantage of the many benefits that stainless steel fabrication has to offer. 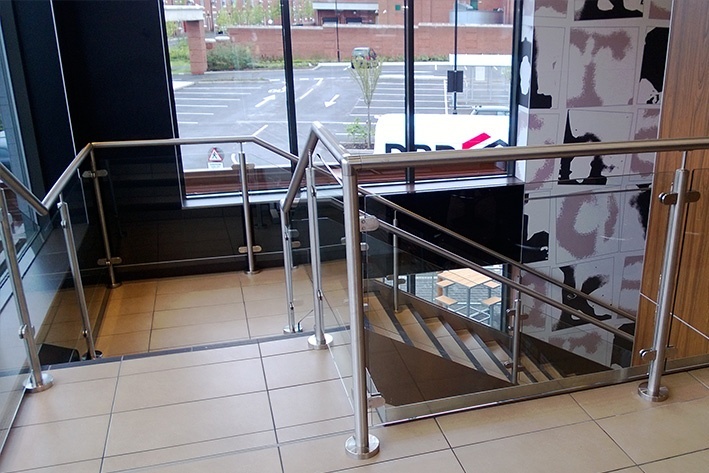 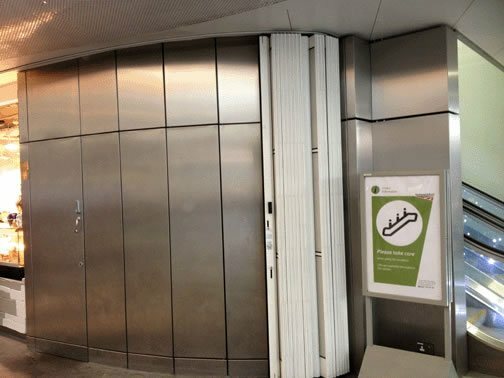 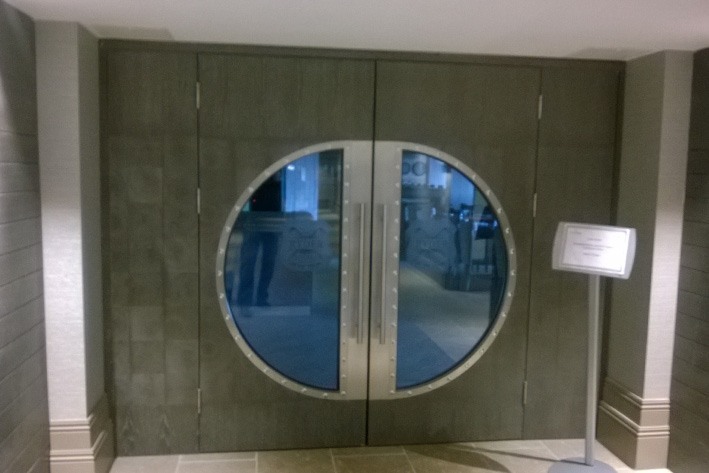 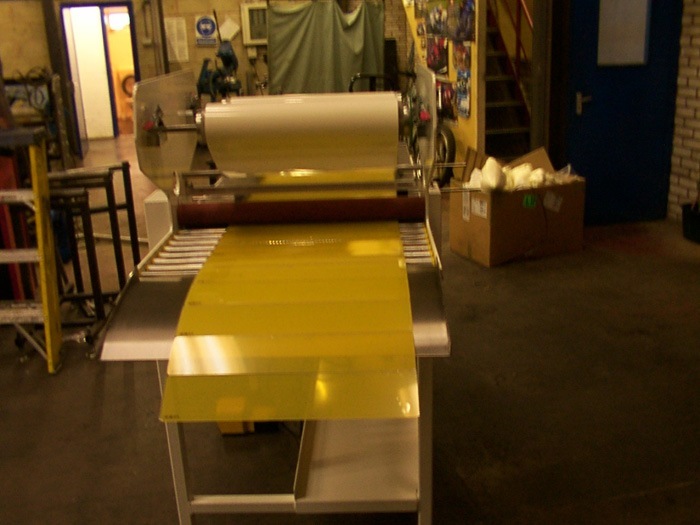 Since the formation of Speedfab 28 years ago the company has established itself as a highly regarded manufacturer of top quality bespoke stainless steel, steel and aluminium fabrications utilised in the office and commercial refurbishment industry. 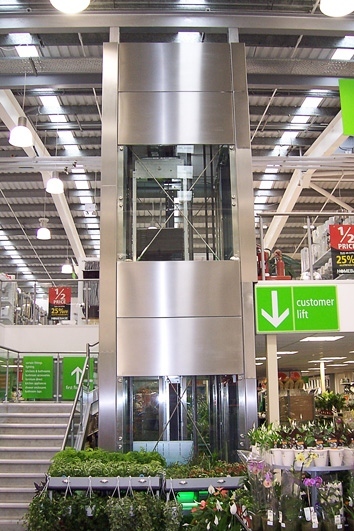 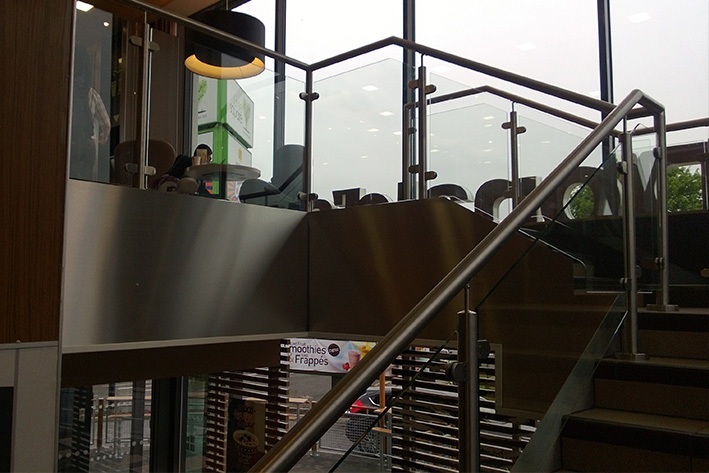 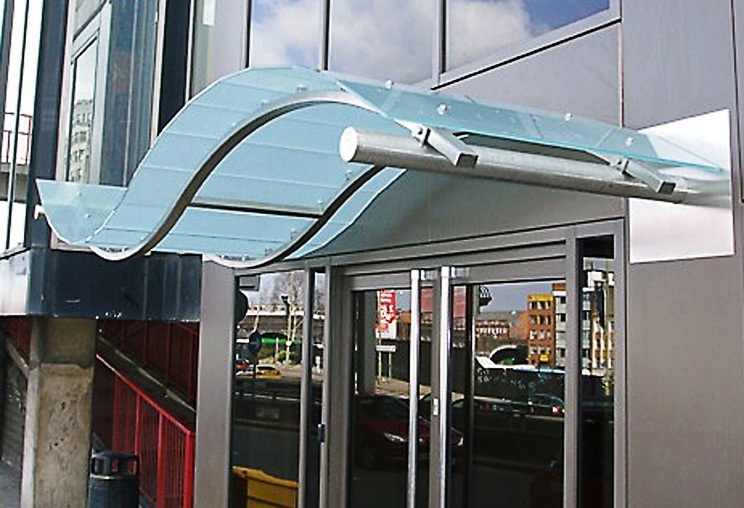 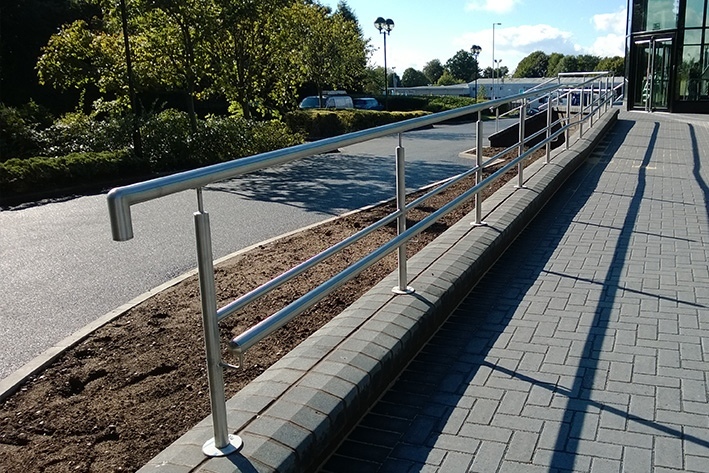 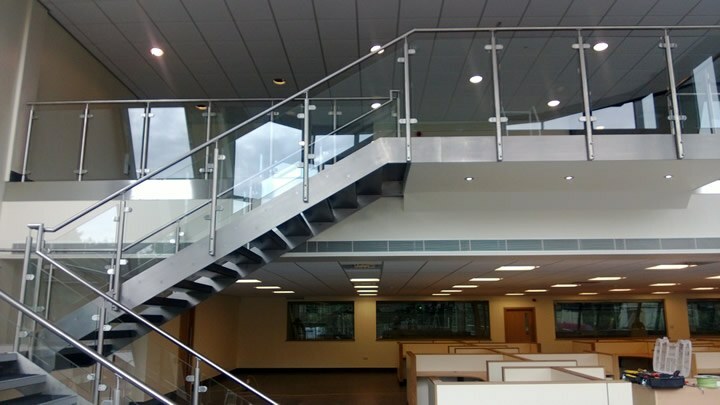 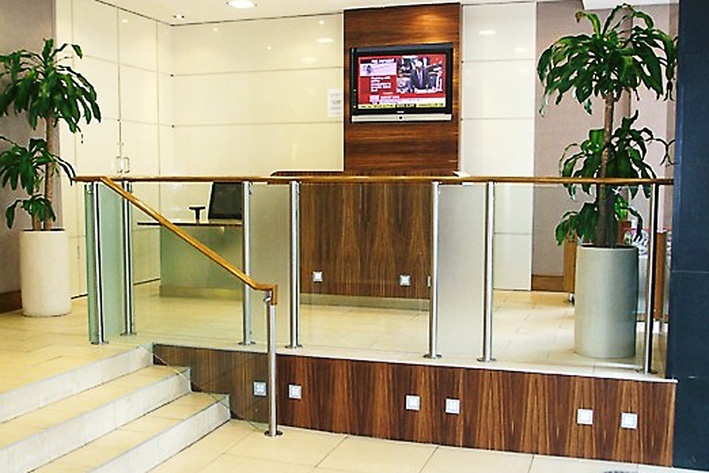 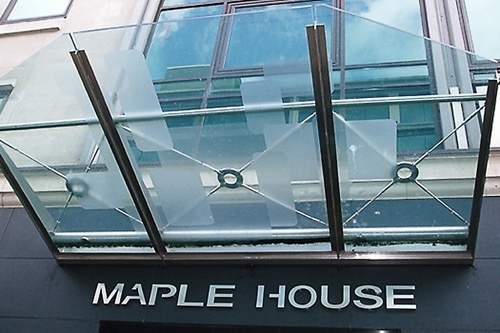 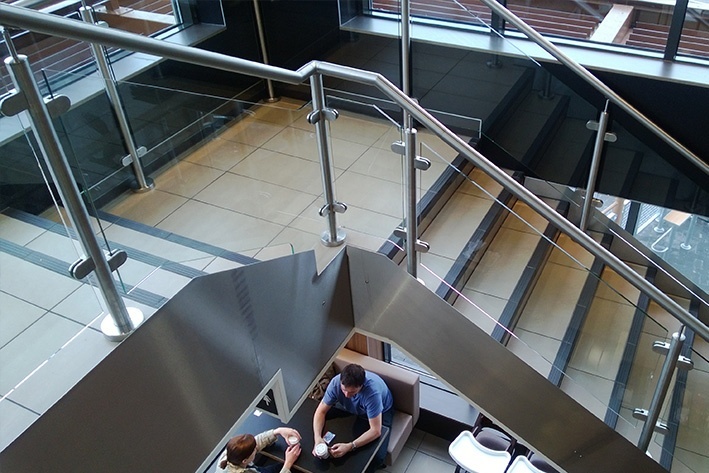 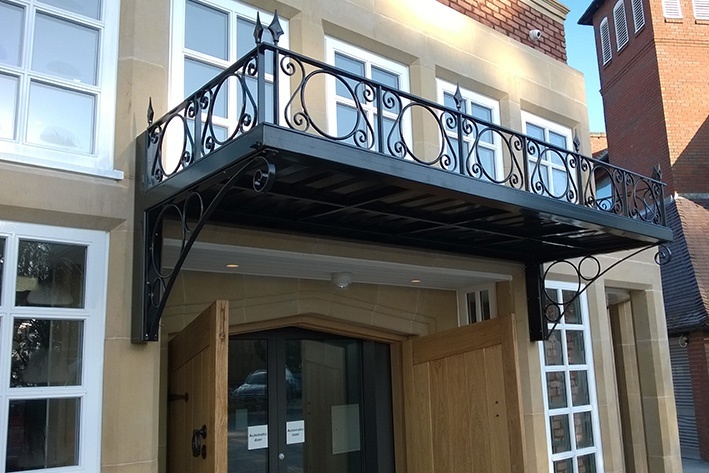 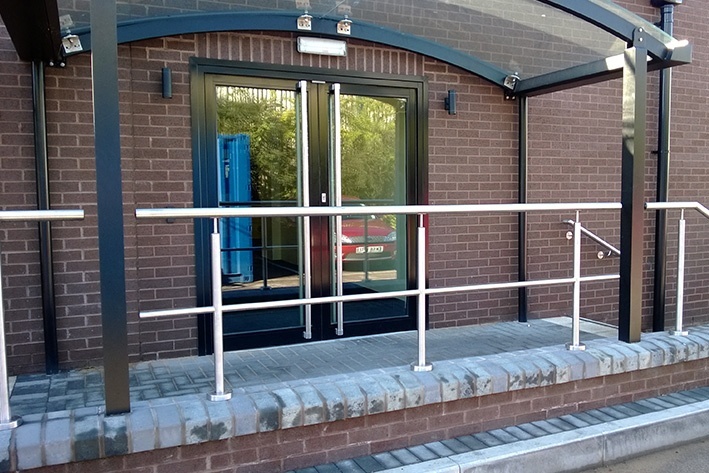 Speedfab offers an unrivalled design, build and installation service for many items: entrance glass canopies, stainless steel canopies, stainless steel handrails, stainless steel balustrades, staircases, welding, sculptures and cladding manufactured in stainless steel, mild steel or aluminium. 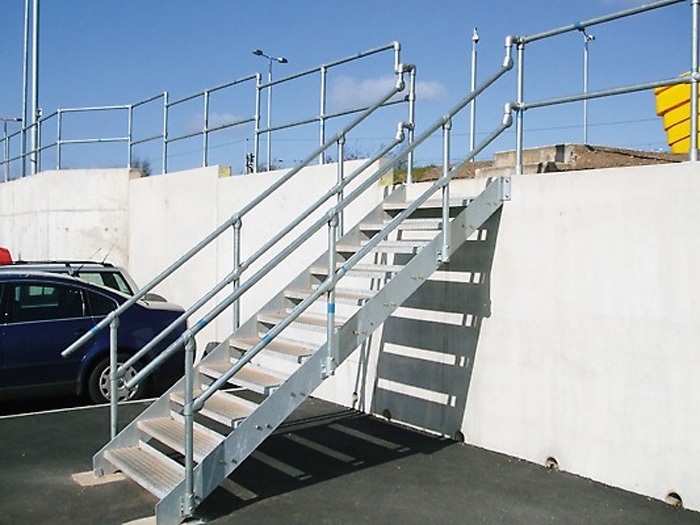 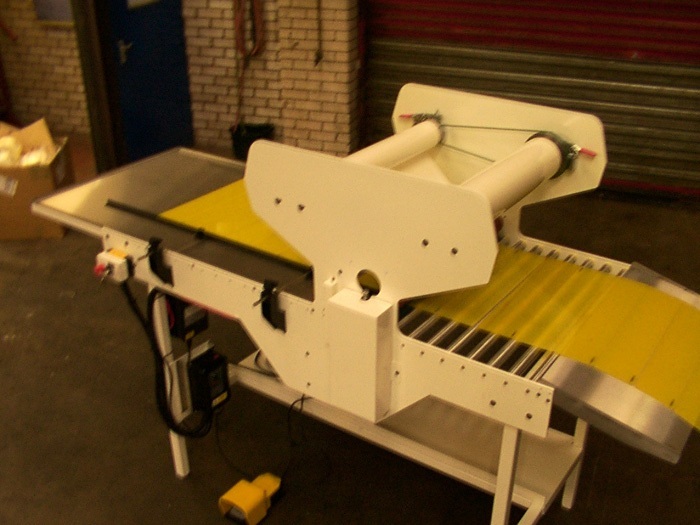 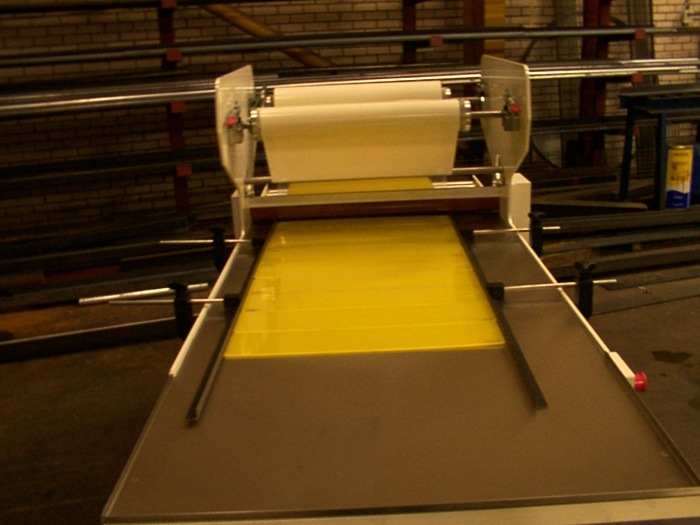 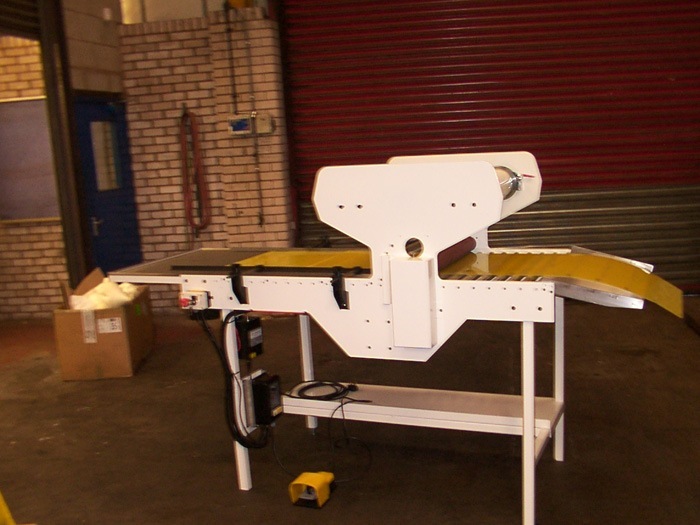 Speedfab Limited are vastly experienced in site installations, service of a range of products and equipment, can provide fully equipped, mobile service vehicles and trained engineers. 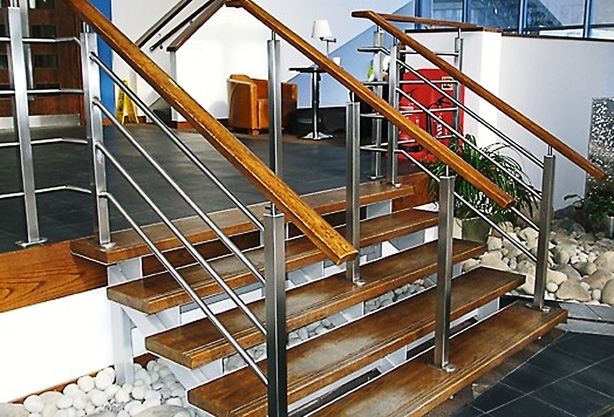 If you’re currently considering the services of a stainless steel fabrication company, contact Speedfab today. 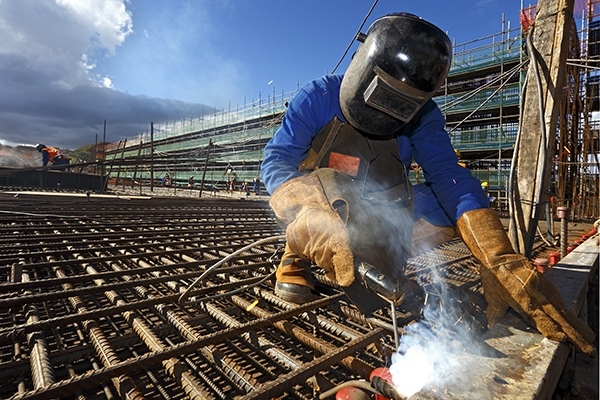 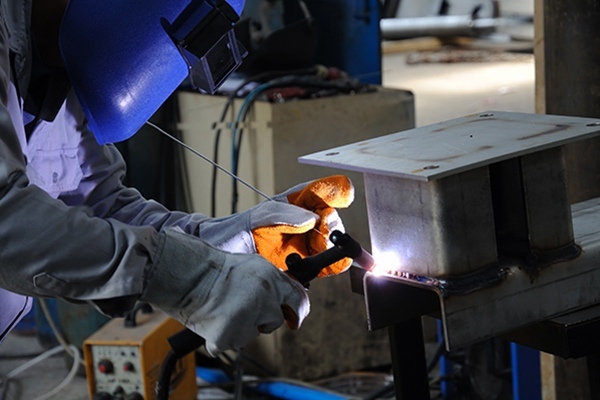 Our company offers both welding and fabrication services. 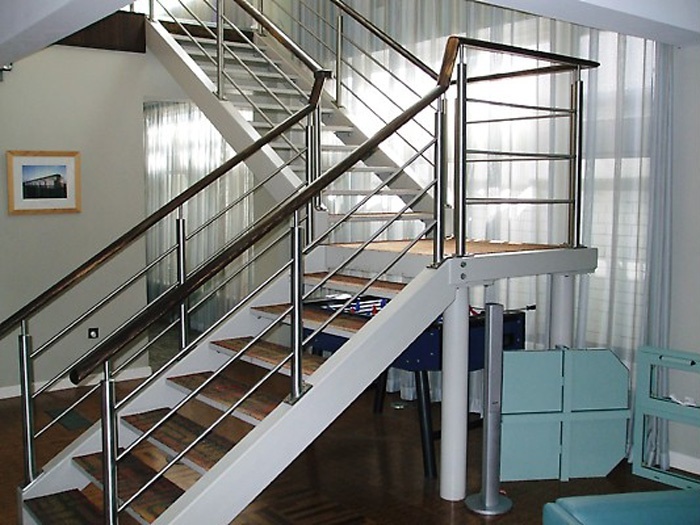 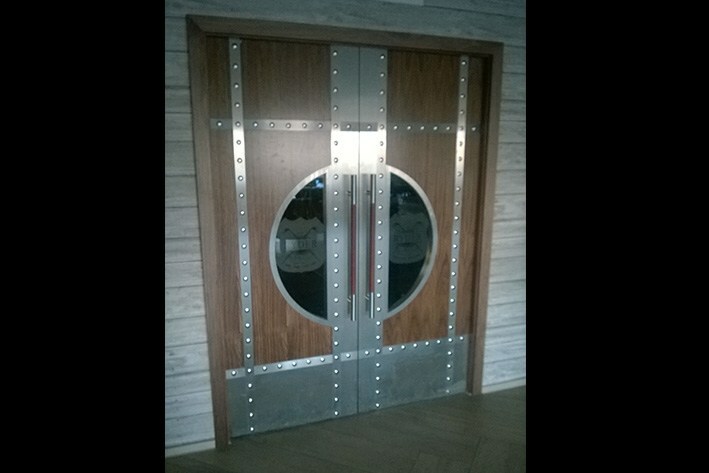 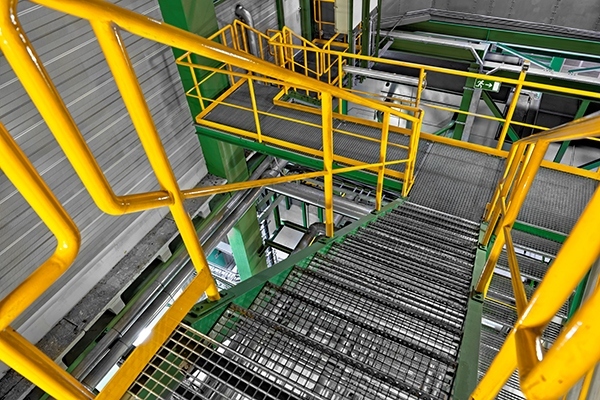 Not only we are a trusted provider of stainless steel fabrication, but has also gained a reputation as being both professional and reliable when it comes to fitting and supply of stainless steel fabrication, regardless of what type of business you operate.